Smiths Medical makes its international debut at the world's biggest medical trade fair, Medica 2003, in Germany. At MEDICA 2003 the World Medical Forum to be held 19-22 November in Dsseldorf, Germany, Smiths Group will for the first time exhibit its wide range of medical devices under one name, Smiths Medical, embracing its well-known brands such as Portex, Deltec, Graseby, Level One, Bivona, BCI, Wallace, Pneupac and pvb of Germany. 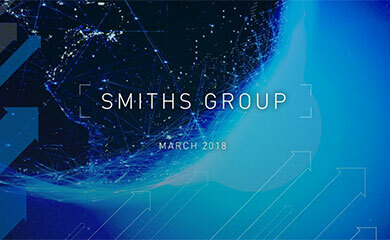 In June 2003, Smiths Group, the global engineering company headquartered in London, UK, announced that it was streamlining its medical device businesses into one global organisation, Smiths Medical. 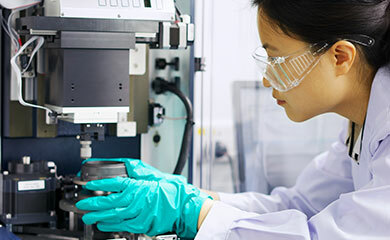 The move reflects the globalisation of the medical devices market and the need for a single global purchasing function and manufacturing strategy. 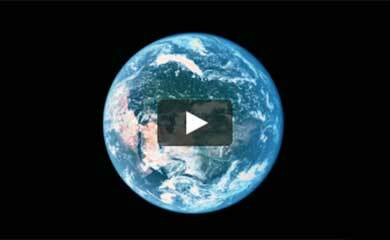 It positions the company to take maximum advantage of the rapid group expected in the market worldwide. During the last reporting period Smiths Medicals turnover was approximately 700 million Euros with a profit of 18 per cent of turnover. The Groups leading markets are the USA (43 %), Europe (33 %) and Japan (16 %). The Groups business goal is to achieve the number one or number two position in each of its markets, based on the technological superiority of its products. Smiths Medical aims to double its worldwide turnover within the next five years. Smiths Medical provides advanced solutions for airway management, pain management, needle protection, arterial blood sampling, temperature management, critical care monitoring systems, hospital and ambulatory infusion, vascular access, in-vitro fertilization and surgical drainage. Highlights of this years exhibit will be advanced technology products such as Xtrans, the most advanced product available for the invasive measurement of blood pressure. The system is safe and easy to use and is both economic and environmentally friendly, thanks to a link-interface between re-usable and disposable components. The Deltec Cozmo insulin pump, which creates consistent and precise insulin delivery, allows people with diabetes to personalize their treatment and adjust dosage giving them more freedom to enjoy life. The recently introduced CompPAC is a portable ventilator for use by the military in field-based emergencies and civil defence situations. It is the only self-contained ventilator capable of operating in a Nuclear, Biological or Chemical contaminated environment. Smiths Medical will exhibit its comprehensive range of products for the medical market at MEDICA 2003, hall 6, booth H30.